Oakhill Raceway Canceled – reschedule TBA! 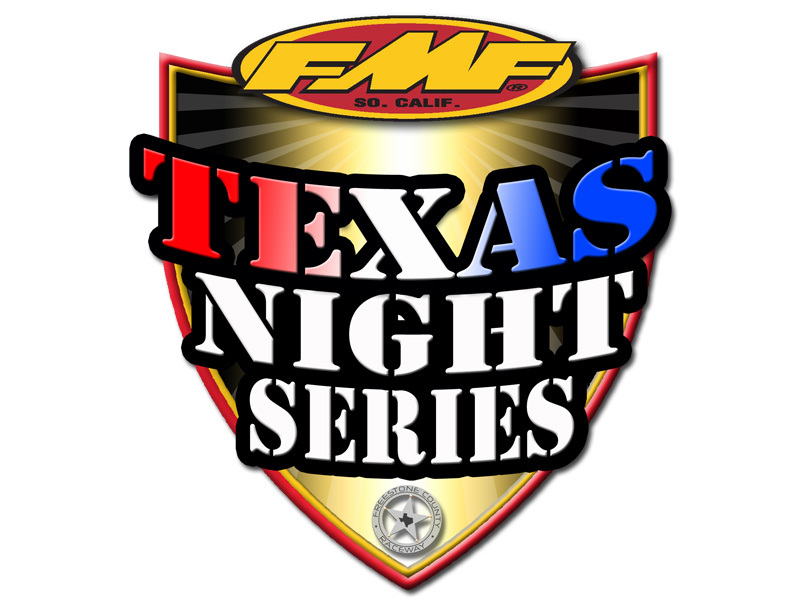 Round 4 of the FMF Texas Night Series at Oakhill Raceway is canceled. Reschedule date to be announced. ← Oakhill Racing Starts Earlier!